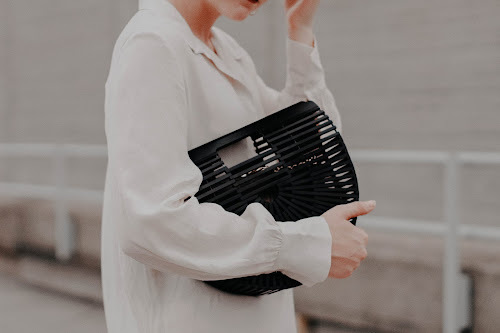 Lately, I've been doing a few different things with my blog and it has changed my game completely: my blog pageviews have increased immensely and it feels amazing! 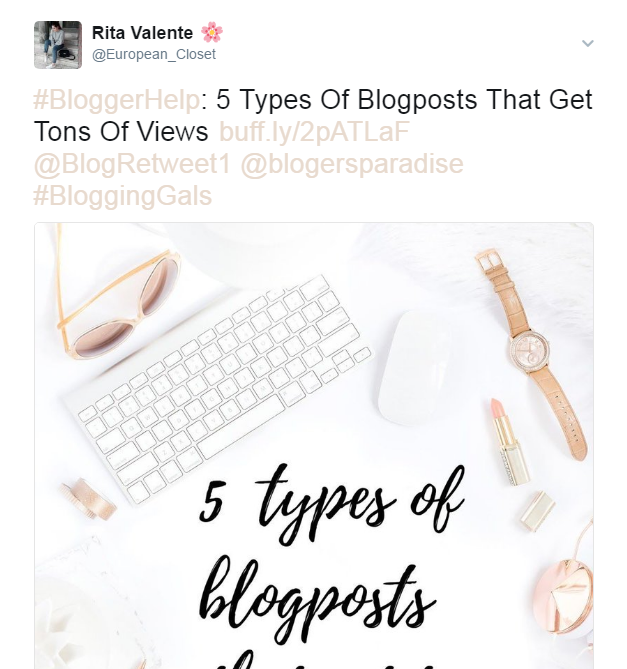 So, I decided to share with you guys 5 easy ways for you to increase your blog's views. I can't stress this enough. You don't know how much of a difference engaging with your readers can make on your blog. No one likes to comment on a blogpost and not have a response. When someone comments on your blogpost, please reply. Okay, now that you've published your blogpost, you need to share it on your social media platforms. If you're a small blogger, people most likely won't go around Google searching for your blog. They will, however, click on it if you share it on social media. Here's an example of how I use hashtags. Once you promote your post on social media, don't forget to tag the brands on the picture. 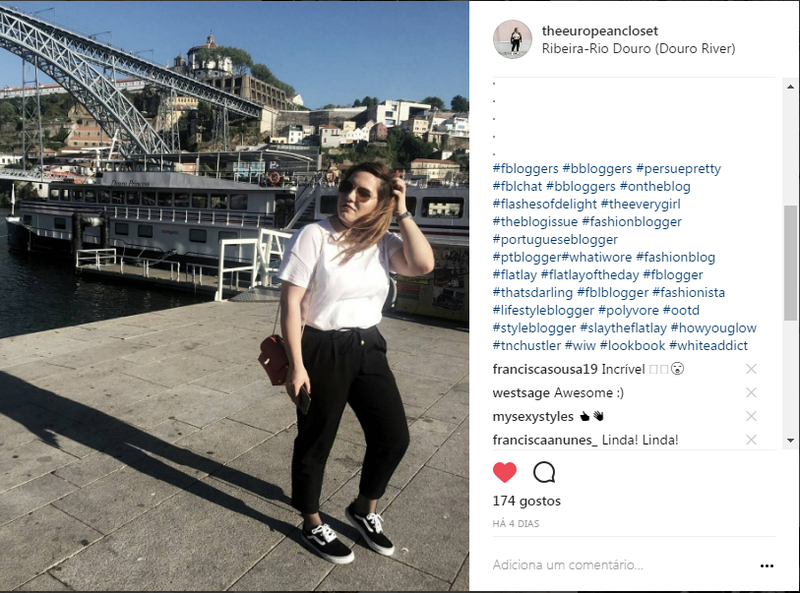 This will give your post most visibility and also, there's a possibility the brands you tag will re-post your photo on their own accounts, giving your blog a lot new readers. Your blog won't be discovered by fellow bloggers by itself. The steps above will help you, but this step will too. Go on your favourite blogs and leave a genuine comment. Not one of those comments like '' Loved it'' or ''Great Post'': these types of comments show that you didn't put the effort into reading the post and thinking about it. 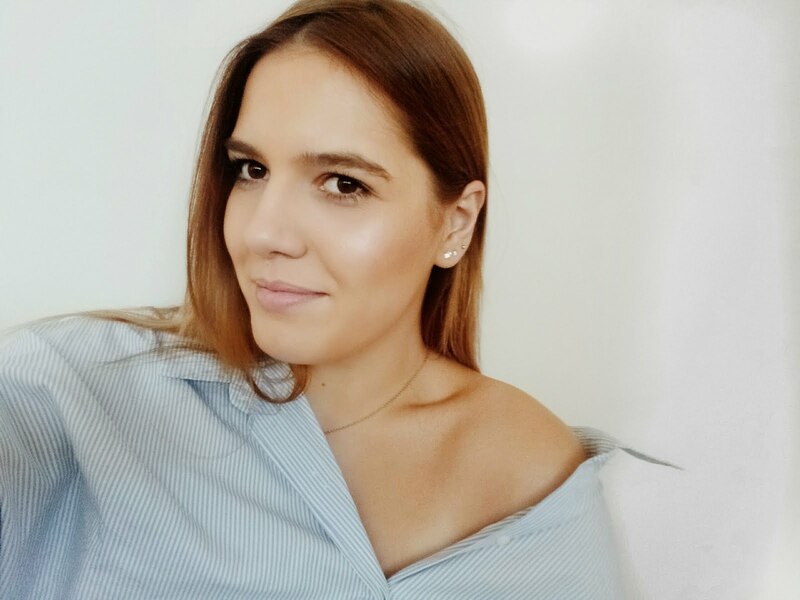 Most people discover my blog through my social media, whether that is Twitter, Instagram or any other social media platform so it's crucial for you to have a link to your blog on all your social media. And when I say this is crucial, I mean it. Do it! 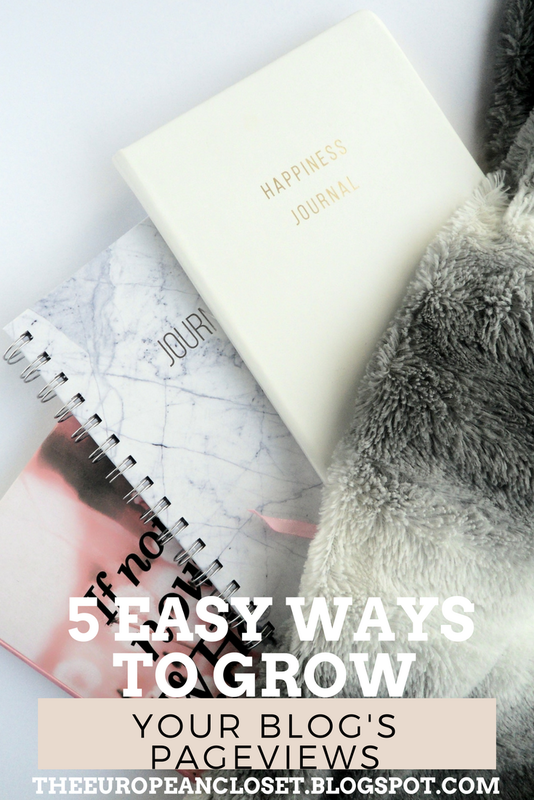 So here are my tips on how to get more pageviews. I hope you enjoyed the post! 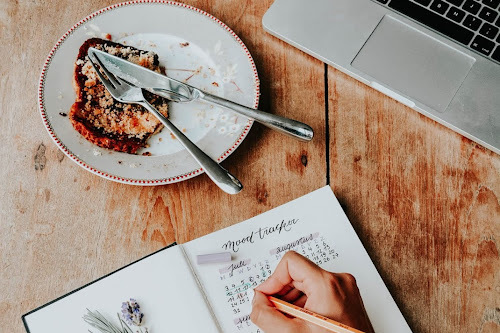 What do you think is the best way to get more pageviews on your blog?